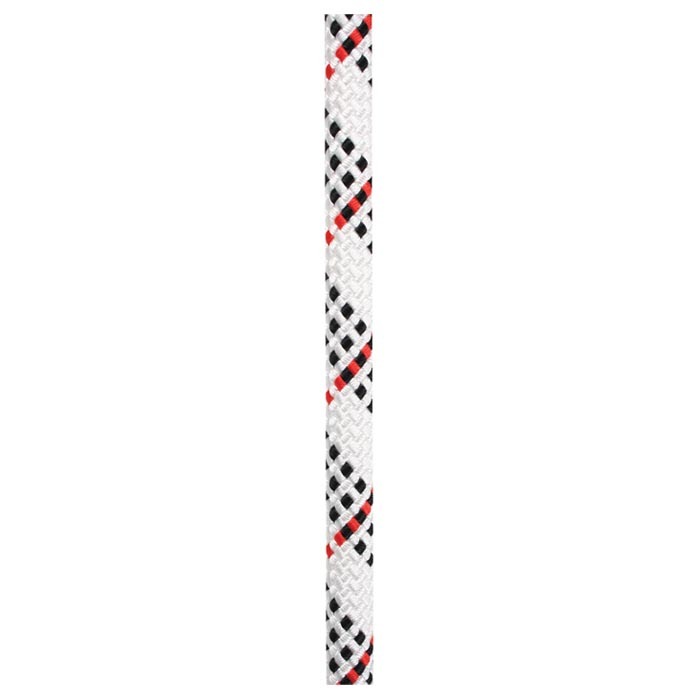 Edelweiss Promax ropes benefit from a thick sheath, increasing the durability and longevity of the rope in difficult or intense conditions. Featuring the astonishing Unicore process, bonding the sheath and the core without affecting the rope's suppleness, even in the hardest conditions, sheath slippage is suppressed. If the sheath is cut or torn, the core and sheath remain bonded together. With a standard rope, if the sheath is cut, it slides and gathers in a bunch. Making it impossible to pass while ascending or descending. With Unicore the sheath remains in place and the user may escape either up or down the rope.